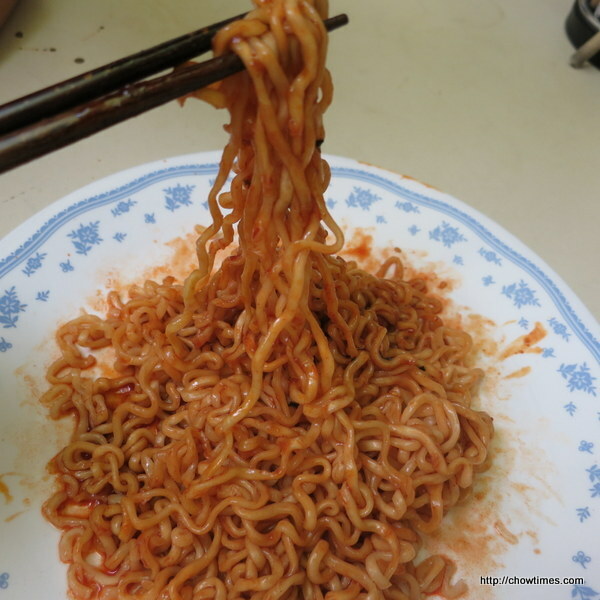 Nanzaro had mentioned to me about a very spicy Korean instant noodle that he wanted to try. I found it in Smart & Save in Lansdowne Mall and bought a pack for him to try. 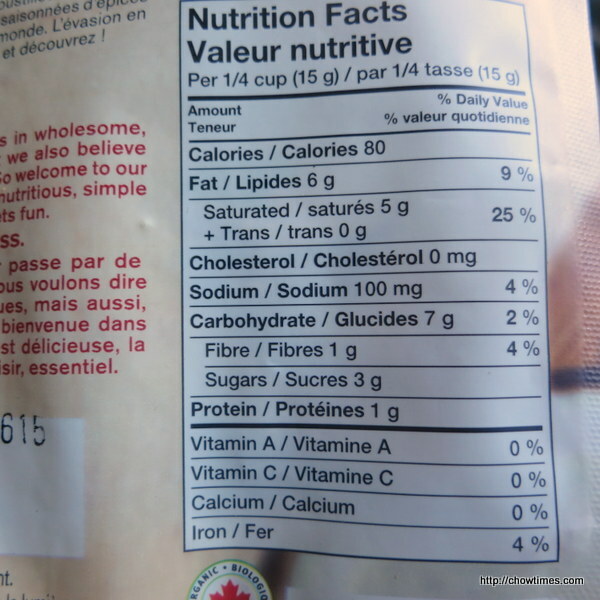 The price for a pack of 5 is CAD7.15. 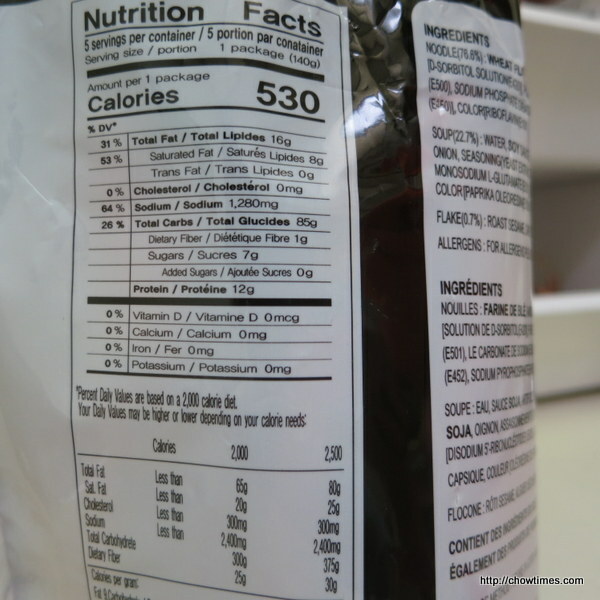 The individual pack of noodle is almost twice the size of regular instant noodle. It weighs 140g. 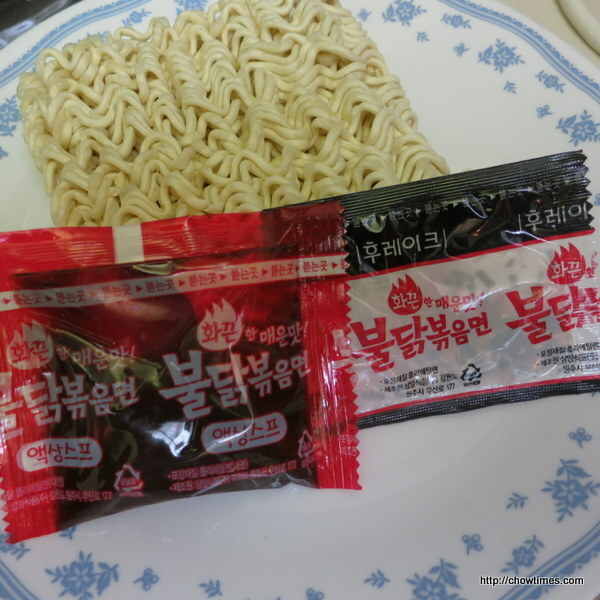 The noodle pack contains a pack of chili sauce which is the star and some dehydrated vegetables. 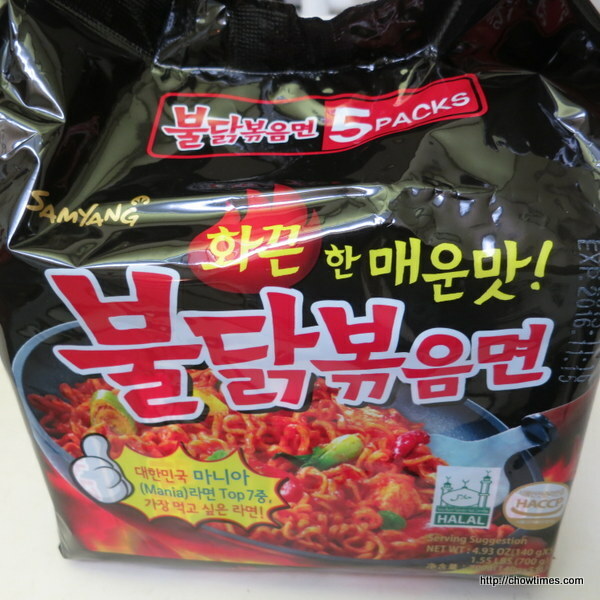 I just tried a bite of it and the moment it hit my mouth, I can feel it’s spiciness and the spiciness lingered for a minute or two. 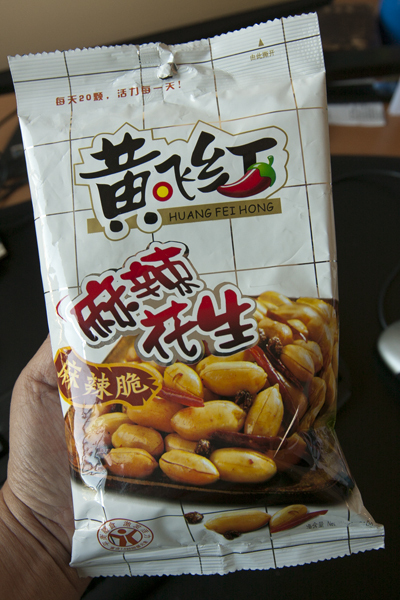 It is very spicy. Even Nanzaro who must have chili with his meal most of the time said he can only savour this in small bites, one bite at a time. For the brave soul who would like to try this, make sure you have a glass of cold milk standby. I received an email from dvCommunications Inc. offering samples of a new snack chip in town. 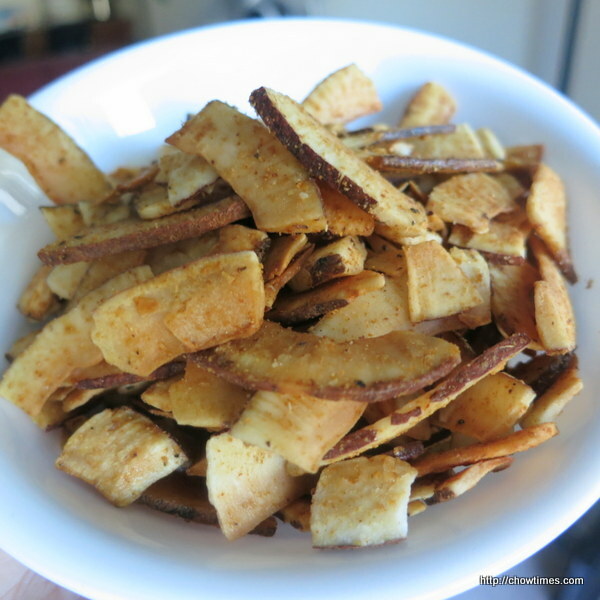 It is a healthier version of chip made with coconut. I enjoy anything coconut from coconut water, coconut milk, coconut oil and cookies made with shredded coconut. So, I accepted the offer. 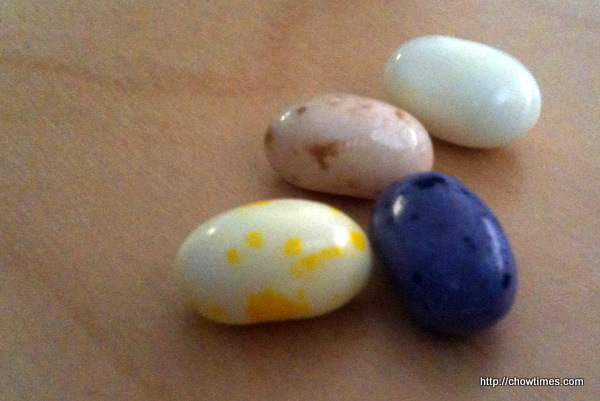 The samples came in four flavours. 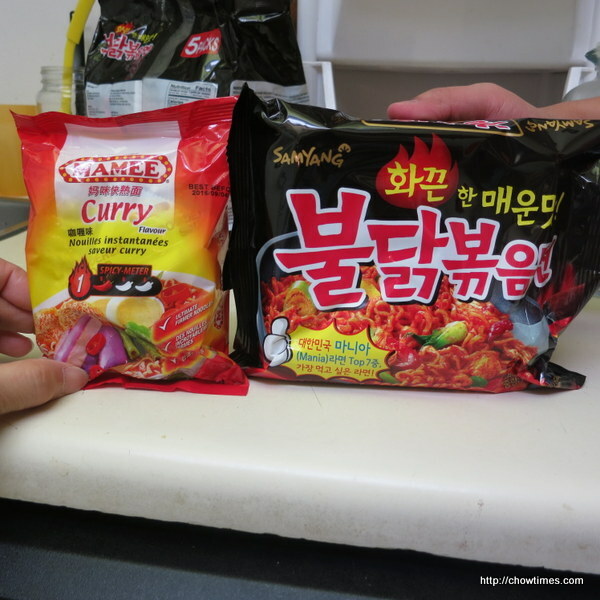 I opened up the spicy chili one first to try because i like spicy food. The chips were mildly spicy and crispy. I enjoyed the rich coconut flavour of it. 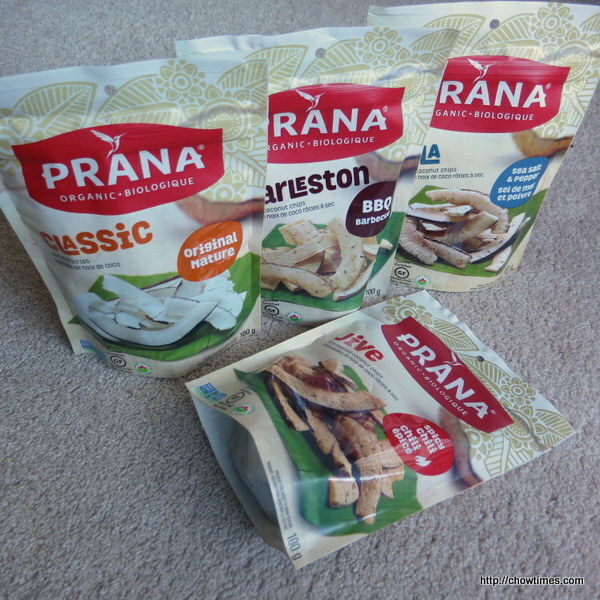 These Organic Dry Roasted Coconut Chips are produced by Prana; a family owned Quebec company that offers a wholesome range of healthy snacks, nuts and dried fruit, as well as chia seeds. 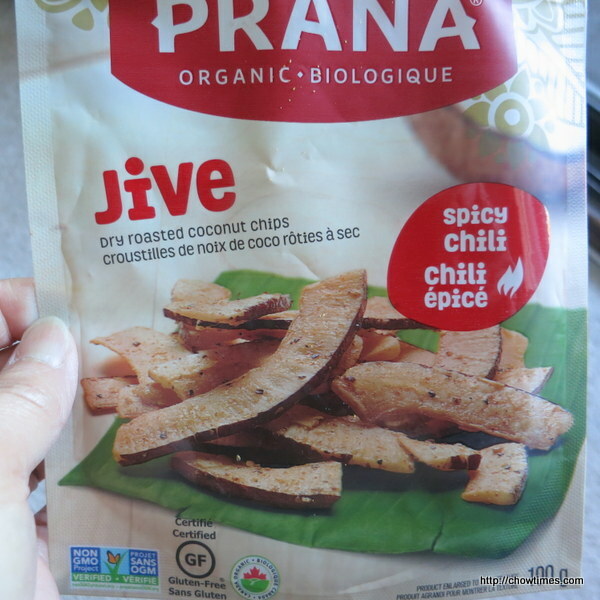 They are also certified organic, Kosher, vegan, preservative-free, gluten-free and GMO-free. 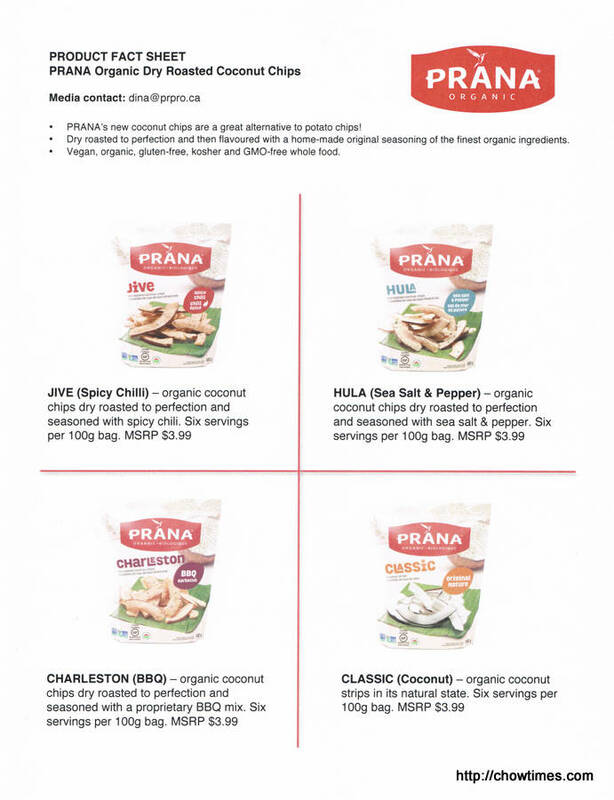 Prana Organic Coconut Chips can be found at all major grocery chains, health food stores and supermarkets with healthy living aisles across Canada, starting in October 2014. For more information, please visit http://www.praba.bio. P/S: I’m not compensated for this blog post. 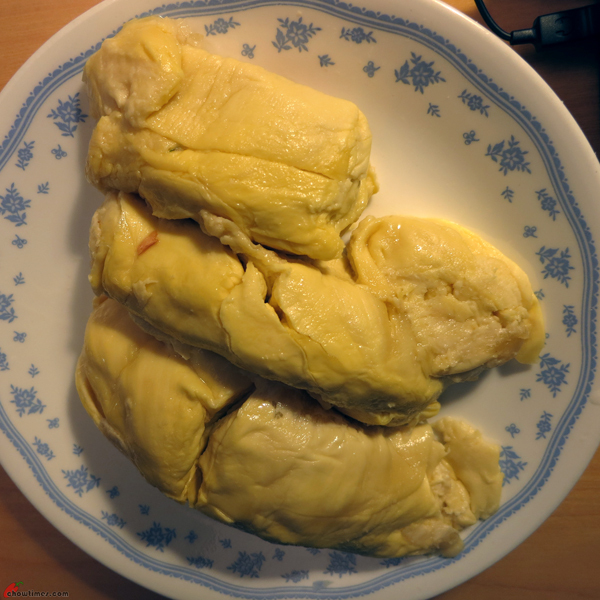 Durian is reigned the king of fruits in Southeast Asia. 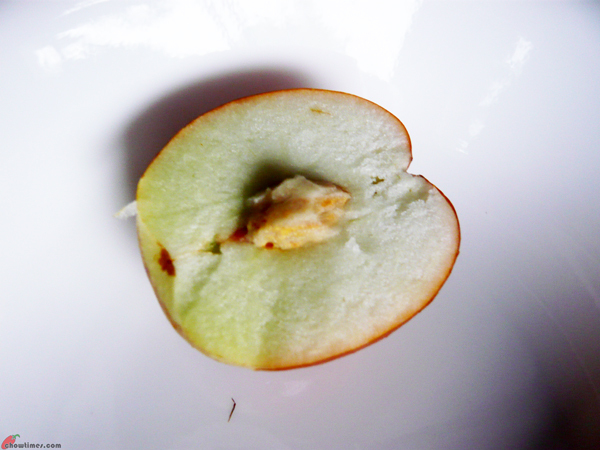 One either loves or hates this fruit. Don’t be surprise that even the adventurous Andrew Zimmern from the Bizarre Foods show does not like durian. 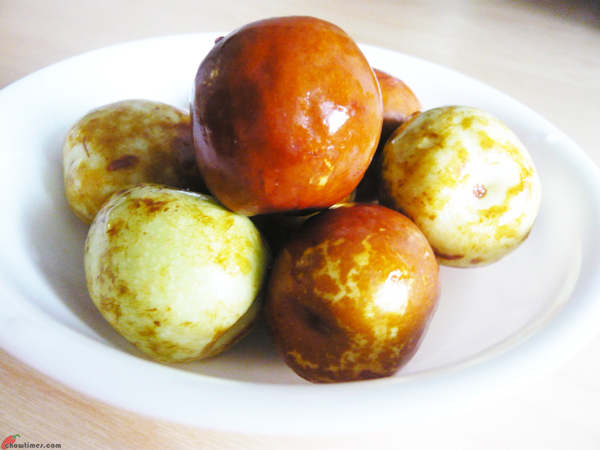 Growing up in Malaysia, Ben and I love this fruit. I remembered when I was young, my family will buy a whole big basket of durian (consists of 15 or more durian) with one of my uncle and family during the durian season. We will sit around the basket and enjoy one durian after another. I missed those days. 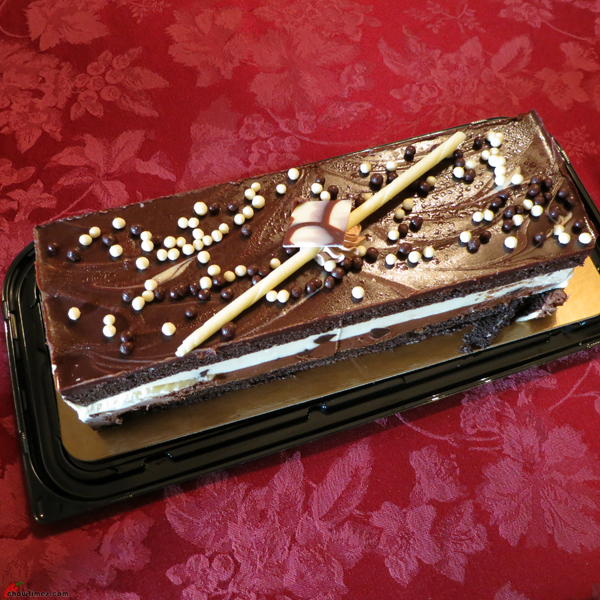 For the June birthday boy in the family, we bought a Tuxedo cake from the Richmond Costco. 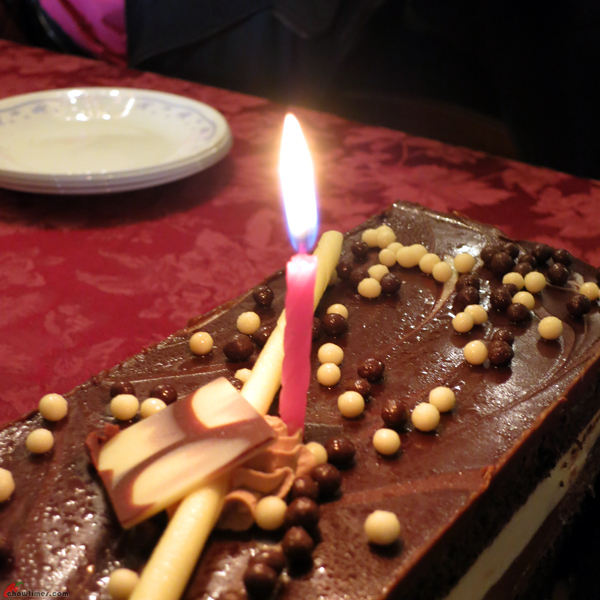 If I remembered correctly, the Tuxedo cake in Costco is $14.99. Arkensen loves Egg Cookies Rolls. 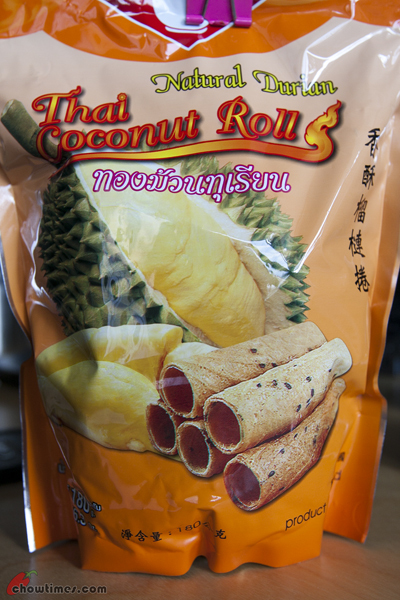 I always get the egg cookies rolls from Asian Groceries stores. The boys wanted McDonalds for dinner on a Friday evening. It’s been a while they have not have any burgers. There is a new item on menu. 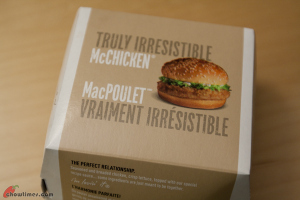 It’s McBistro Chicken Sandwich. So, I gave it a try. 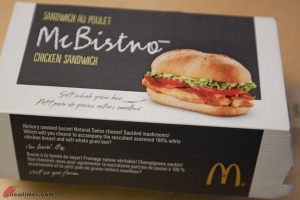 I had the BLT McBistro Chicken Sandwich. It was $5.19 on the menu. But when I got it, I had a 50% coupon which comes in the mail every now and then. Nanzaro got a McChicken Meal. So, I made a comparison of both of the sandwiches. 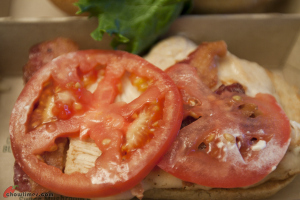 As the name suggests, the McBistro BLT Chicken Sandwich (on the left) has a whole piece of green leaf lettuce and two slices of tomatoes. 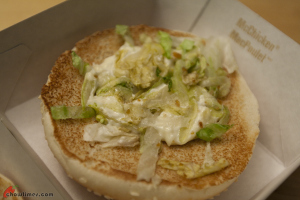 As for the McChicken (on the right), it’s kind of sad looking with the shredded iceberg lettuce with some mayo. 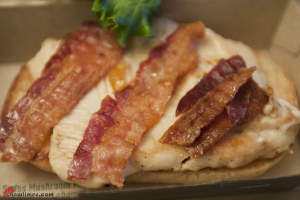 For the McBistro BLT Chicken Sandwich, there are a few slices of smokey and crispy bacon on top of a piece of grilled chicken breast. I was asked if I wanted the grilled version. Perhaps there is another fried option which I did not ask. 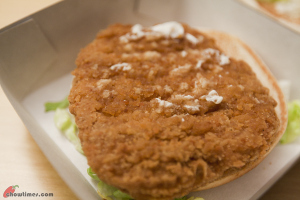 As for the McChicken, the chicken breast is breaded and fried; so it’s crunchier. I munch them while at work. 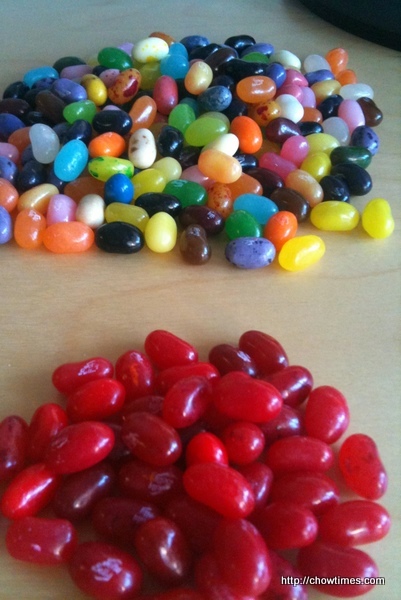 What I hate most is the red ones. Actually it is the Very Cherry flavoured ones that I can’t stand. The red ones could also be Red Apple and Cinnamon. So instead of accidentally eat the Very Cherry one, I pick them out. I want to throw them away because no one else in the family wants it too. But then Suanne can’t stand to throw them away because she is just being who she is. So she keeps all the red ones in a Tupperware. If anyone wants red ones, you know who to get it from. 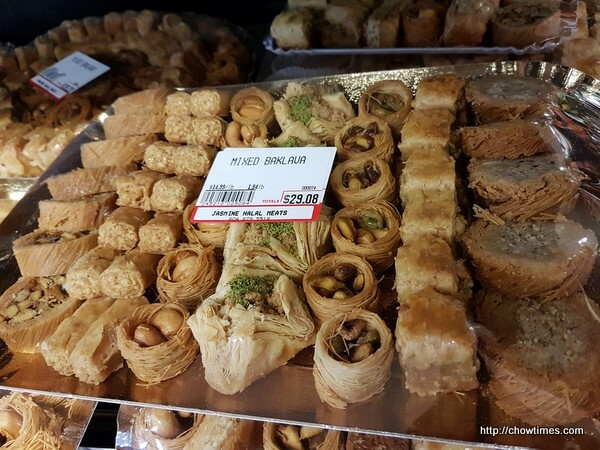 What is your favourite flavours? I have been busy. Real busy like you do not believe it. Life had been pretty much consumed by “China” ever since I was landed right smack in the middle of the new project. As much as I want to be positive and say that work will tone down to normal levels soon, the truth is it will stay at this heightened level for some time. I had kept insane working hours, at times starting at 4AM in the morning. With teams working on Beijing, London, Hong Kong, Atlanta and with me alone directing the project right at the edge of timezone, I do feel like I am working around the clock on some days. And the travelling is not helping too. I am down to working two weeks a month in London and Beijing until the end of this year. Just yesterday, I got an email asking me to consider being based in Beijing until the end of the year! But work had been exciting. All these came about when I managed to pull off a particularly difficult delivery two weeks ago and my just reward was emails floating around that I could bring some other distressed areas of the program back on track … “he needs to be there, get him there” was what people are saying. So I really do need to juggle my priorities. Chowtimes is one of them that gets relegated to the lower rungs. Although writing by itself does not take much time and Suanne helps greatly doing up the pictures, I need the creative juices flowing to wring. You know how I write my posts? I compose posts in my mind throughout the day, like while driving or walking. By the time I sits down at the computer, I already know what I want to say and can hack away at a post in a short time. But these days, my mind is dominated by work matters alone. So what does it mean? As much as I hate to say it but with work and travelling, it is nearly impossible for me to keep up the level of writing I want. I don’t want to stop writing. No sir. So, the best I could do is to change how I write and what I write about. Chowtimes is about food and travel. Chowtimes is about sharing the life of Ben and Suanne. That will not change. What will change will perhaps be that the posts will be lighter. Let’s see how things will evolve. I am on forced vacation next week (boss says to take the week off because I still have 20 days of vacations banked) and so will attempt to write next week. Today, I want to speak of my latest addictions. 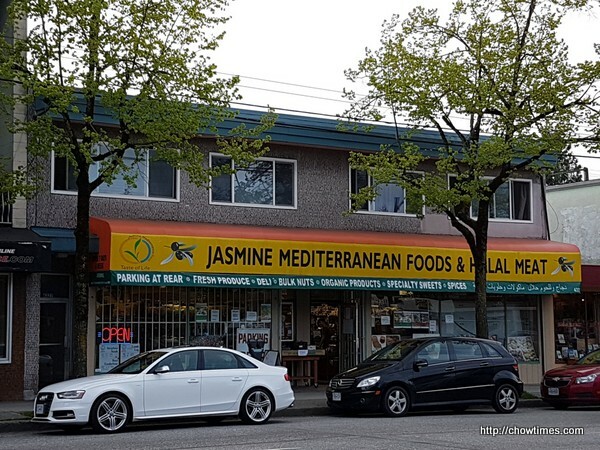 For the past couple of months, we had not been exploring new restaurants. Since we had so many posts yet not written and that I can’t even find time to write, there is no point going to new places. Instead, we went to our favourite places and much nearby home. That pleases Nanzaro and Arkensen a lot. One of the restaurants we had gone back to several times is the Szechuan Delicious restaurant. 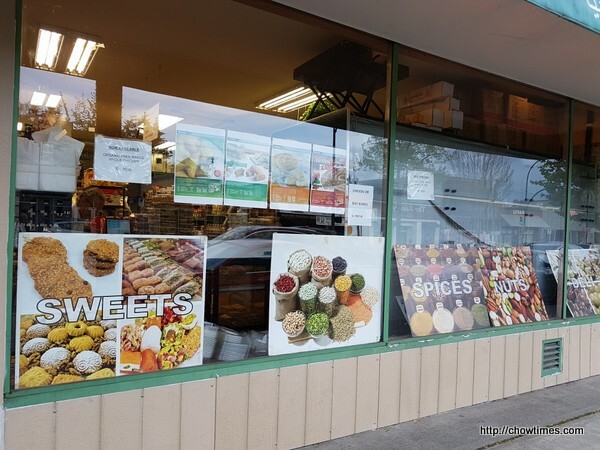 We like that place because it is inexpensive and there are much more to discover on their menu. One of the dishes we are utterly addicted to is the dish above. Remember the popular Sichuan appetizer dish called “saliva chicken”? Well, we like this version of the same dish using “beef tripe”. 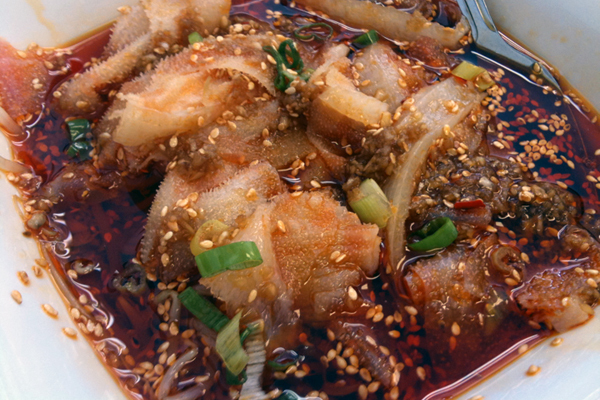 We love the crunchiness of the tripe and the same spiciness of the chili sauce. This is awesome. My other addition is this one above. I have to blame grayelf for introducing this to me.